What, you thought we were only coffee-obsessed around here? It’s 100% fair to say we’re a little coffee obsessed on this site. We don’t even see anything wrong with that — however, it’s nice to mix it up sometimes by brewing some tea instead. 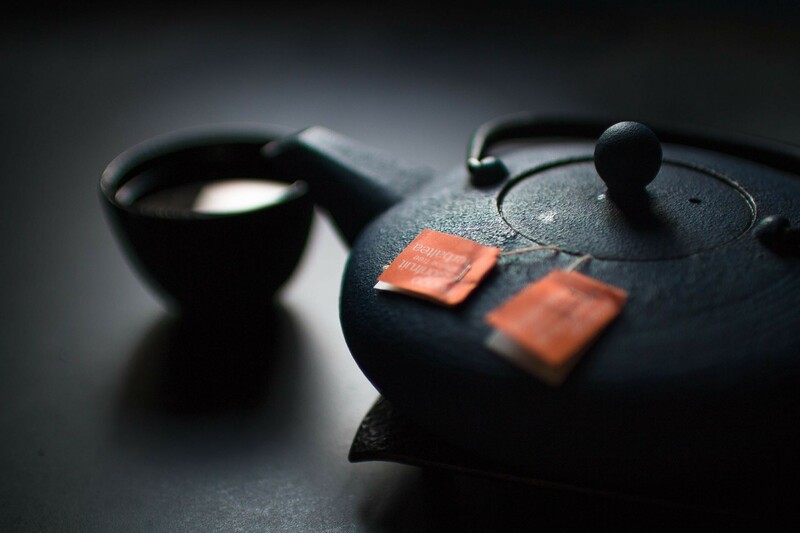 While we won’t profess to be tea gurus in today’s guide, we do know a thing or two about awesome gear and have some recommendations for you to peruse. Enjoy. Add your tea leaves and hot water. When it’s finished brewing, place the teapot atop your drinking vessel of choice. 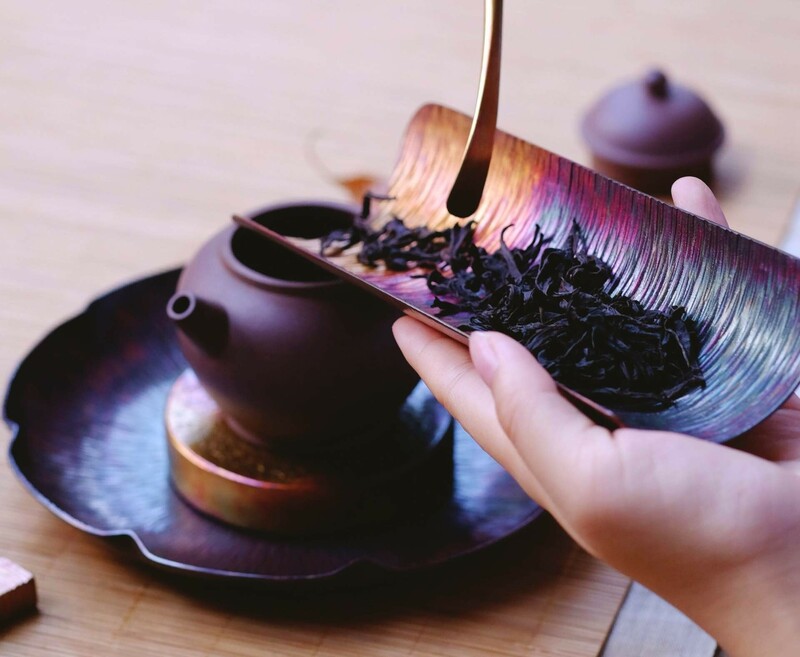 The rim of your cup lifts a rubber seal underneath the teapot, allowing tea to pour through the mesh filter while the leaves are retained in the teapot. It really doesn’t get any more convenient. Another plus is that this teapot gives the leaves room to fully bloom/unfold for maximum flavor extraction. It’s also dishwasher safe, which is nice. 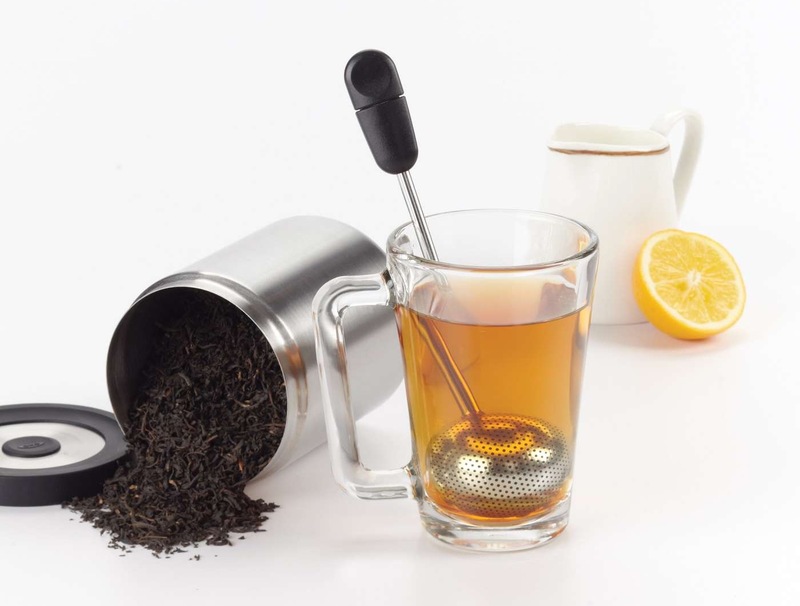 This infuser is an all-in-one operation: Use it to scoop the tea, close it with a twist of the handle, place the ball into a mug of hot water, give it a gentle (!) swirl, and let it steep. When you’re finished brewing you can simply dump the leaves out (much like an espresso portafilter) and give it a rinse. Voilá! The handle is quite long, so it can admittedly be a bit awkward to use with short mugs but definitely comes in handy if you’re more of a tall-mug drinker. 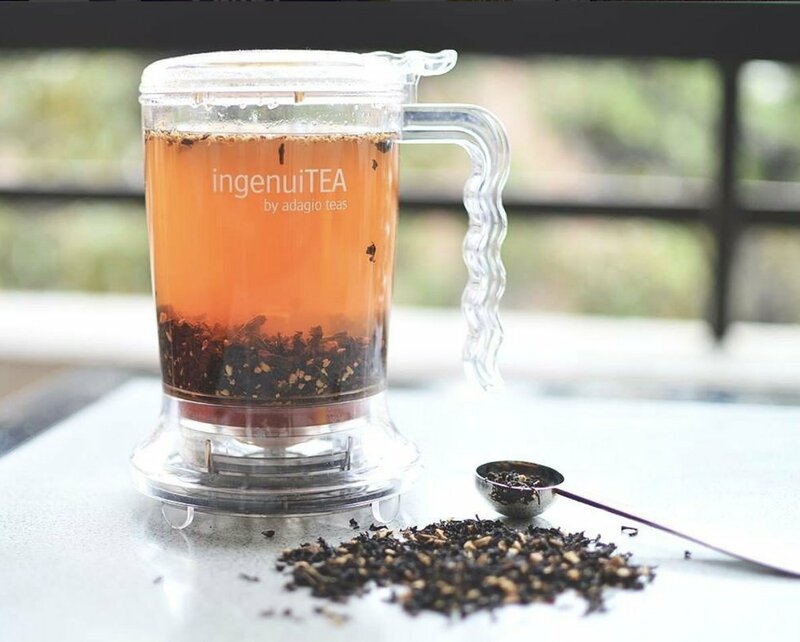 The holes in the ball are fine enough to keep most tea leaves in check, but tiny leaves may escape while brewing. 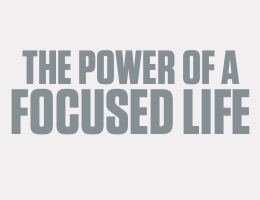 You’ll have to decide for yourself how much this bothers you, if at all. 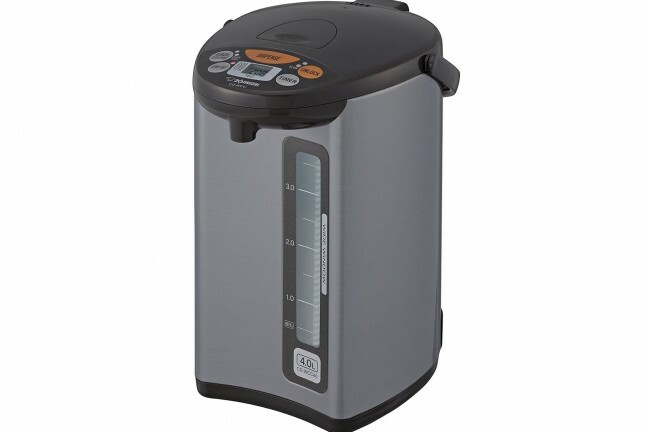 At the higher end of tea infusing, we have the Breville BTM800XL. The thing is, not all teas are brewed the same way. 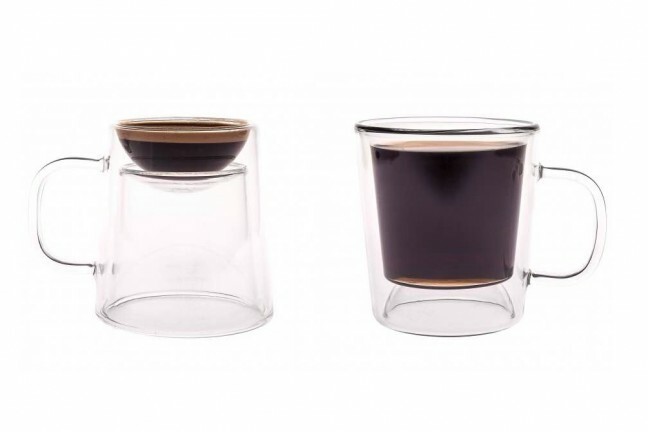 Different types — green, black, white, etc — require different water temperatures and extraction times in order to brew just right. 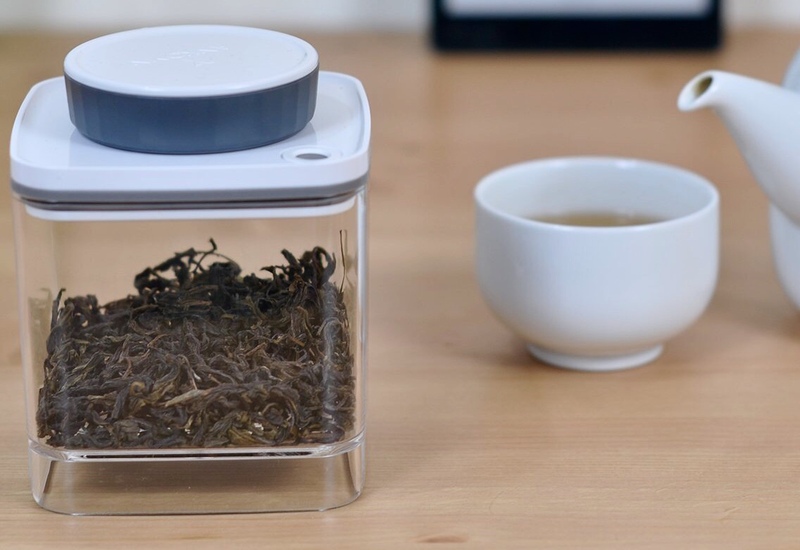 This tea maker takes all the guesswork out of the process. 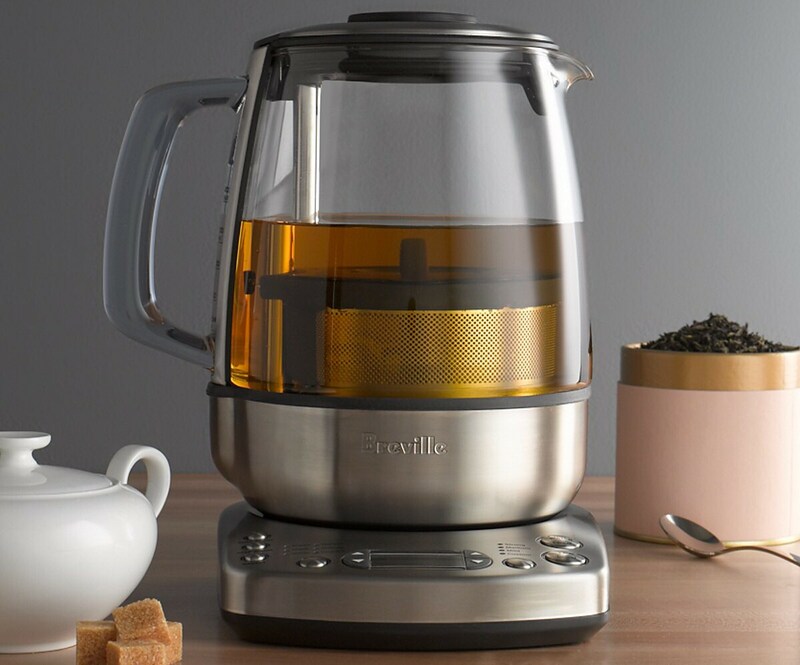 It’s fully programmable for all types of tea, water temperatures, and steep times; it has a moving tea basket; and it has a timer so you can wake up to your tea already brewed for you. Moreover, the German-made Schott glass is not only durable, it’s also stain resistant. 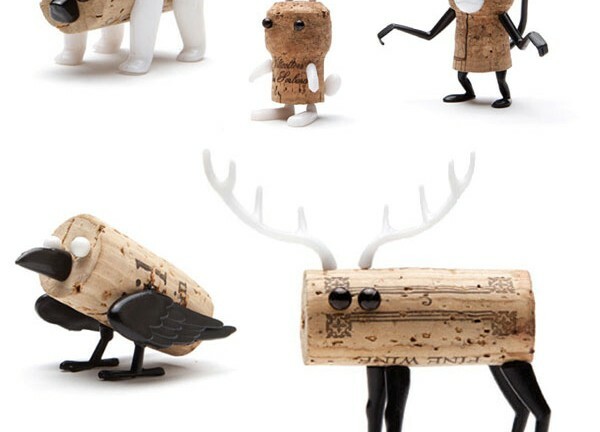 The “Tie Tea” mug — designed by George Lee of Le Mouton Noir & Co. — is one of those “I wish I’d thought of that” products. 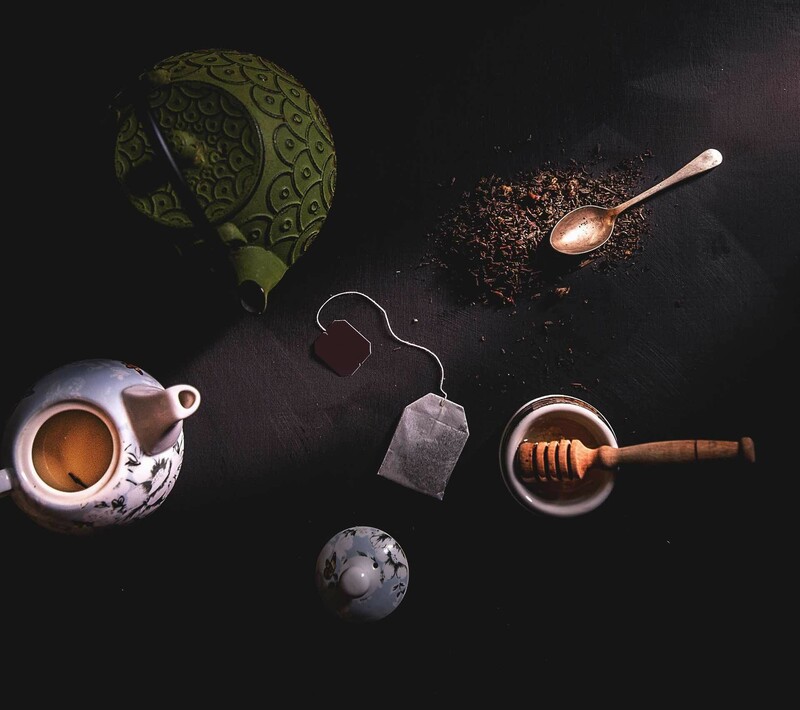 It looks like any plain white tea mug in most respects, except for the two notches at the rim that act as a sort of “cleat” for tying your tea bag around, much like docking a boat. 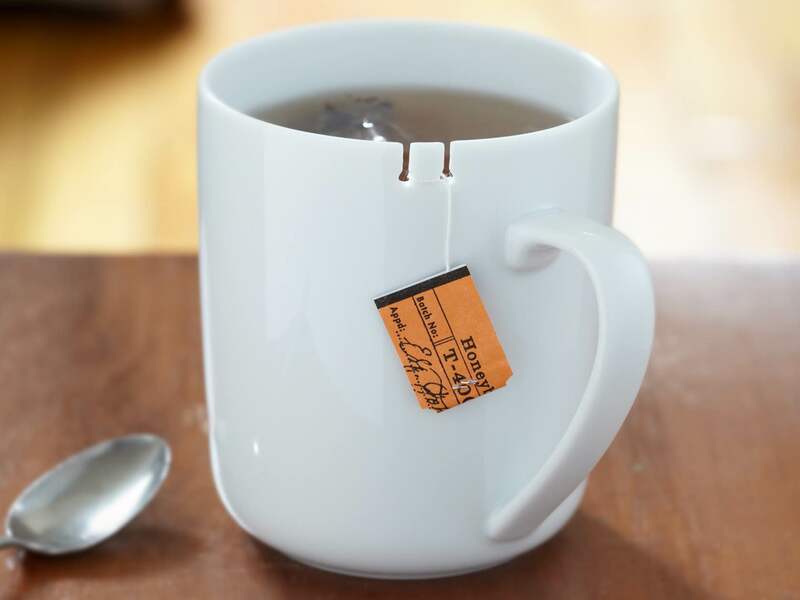 This keeps tea bags from floating away so you don’t have to go fishing around in your piping hot beverage for them. A simple solution for a common problem. + As of this writing, the left-handed version of this mug is out of stock. Not sure when it’ll be back. How many years have we been forced to wrap the string of our Celestial Seasonings tea bag around our spoon and draw it tight to wring out the last of the tea? Or how many times have we used our fingers and suffered the heat of a tea bag just pulled out of steeping hot water? Well, my friends, no more. The Tèo from Alessi is here to solve our tea brewing woes. 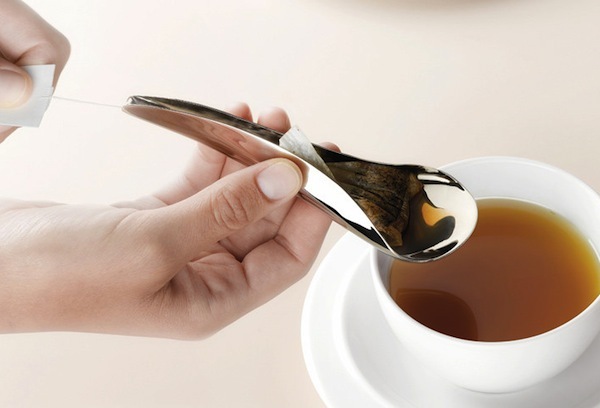 Made from stainless steel, this spoon was built and designed with one thing in mind: making it far easier and far more classy to wring out tea bags. Whether you’re drinking tea or coffee today, having a nice gooseneck kettle is always a plus. 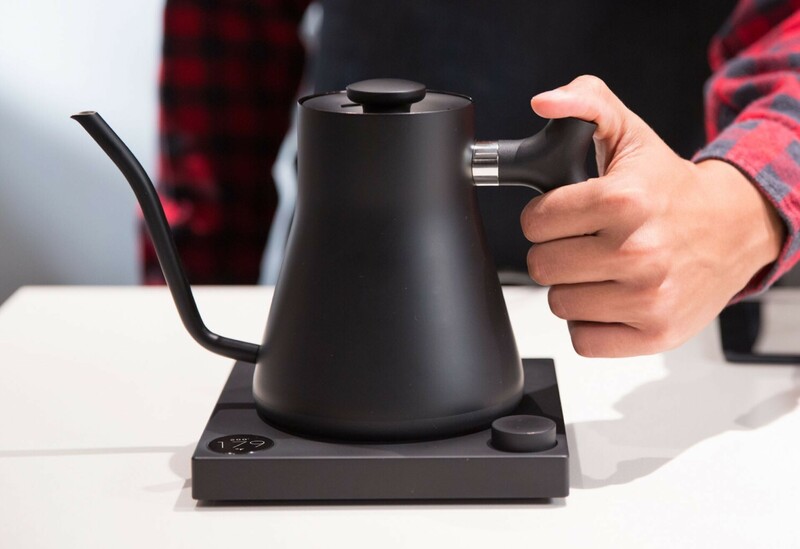 The Stagg EKG offers similar temperature control to our beloved Bonavita variable-temp kettle but in a far sleeker package. It’s an attention-grabber for sure, sporting the same minimalist matte black look and ergonomically counterbalanced handle as its older sibling, the original Stagg. The EKG’s base has a temperature control knob that lets you heat water anywhere between 135°F (57°C) and 212°F (100°C), with an option to hold that temperature for an hour. 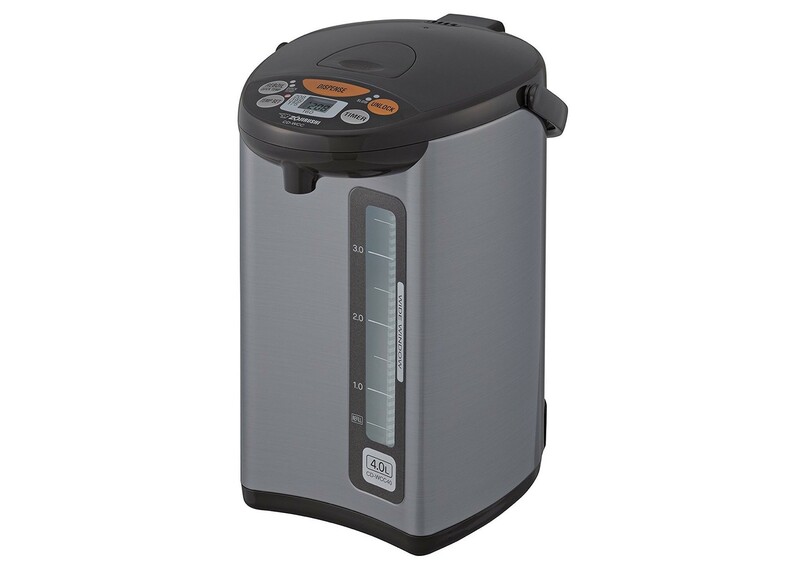 If pour accuracy isn’t really what you’re after and you just need a way to keep hot water available at the touch of a button, this Zojirushi water boiler is exactly what you want. It has four “keep warm” temperature presets: 208°F, 195°F, 175°F, and 160°F. Once the water’s been heated to one of those, it holds it at that temp until the unit is unplugged or the boiler is emptied (the latter of which activates the auto shut-off safety feature). It doesn’t heat all too quickly if we’re being honest, but that’s not really the point of the thing. If that’s a concern for you, there’s a 6–10 hour timer function that can be set at night so you’ll have hot water by the time you get up in the morning. One cool thing about this boiler is that it won’t dispense water until you press the Unlock button — which can be toggled between regular and “slow flow” modes — so a kid can’t just wander over and spew hot water all over themselves. The containers — which come in the sizes listed below — are stackable, dishwasher-safe, and work equally well on countertops, in drawers/cabinets, or in the fridge.